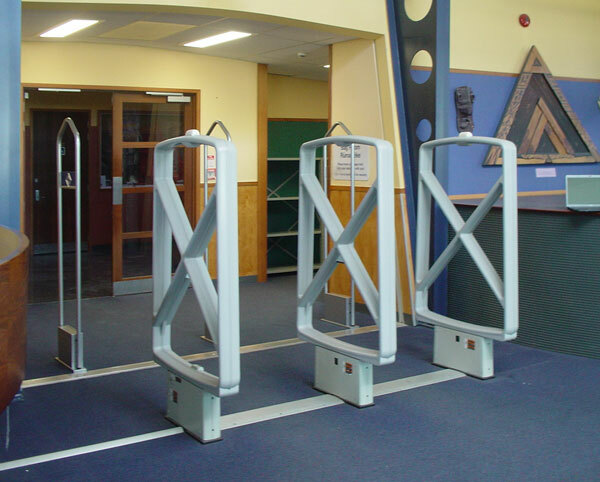 Hutt Valley High School have received their new dual aisle D-Tech RFIQ™ book security system from Library Plus to replace their existing checkpoint library security system. 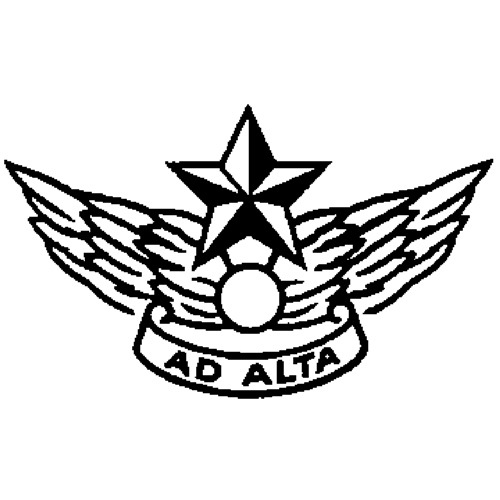 The existing system was obsolete, unreliable and staff had resorted to leaving the system turned off. The location and poor performance of the system also meant that the gates could be bypassed around it's outer sides. To stop this, staff had resorted to placing barricades made of book shelves and signboards which presented a very confining and unwelcoming entrance to the library. It was important to the school that whatever system they chose was of high quality, affordable and provided future-proof technology which D-Tech RFIQ™ is uniquely able to offer. The installation included a dual aisle M180 RFID gate system covering a 3.35 metre wide entrance along with RFIQ staff pads, software and pre-activated RFID / RFIQ book labels. The School required the install to be done during holidays which the Library Plus team accomplished on schedule. 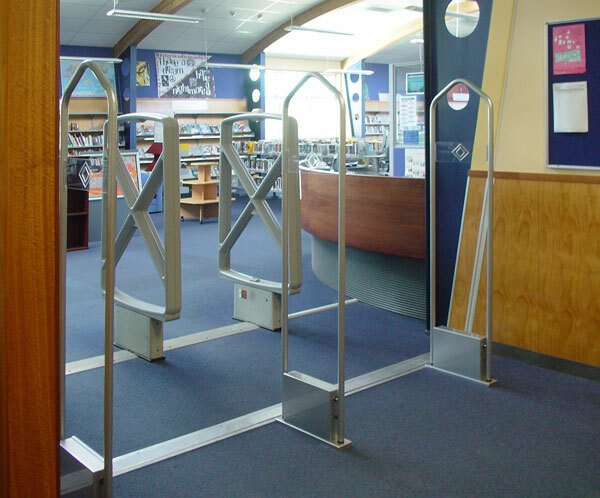 A new location for the gates was also recommended to make the library entrance more open, welcoming, and to provide optimum book security detection. First impressions from Anne, head librarian, were 'What an amazing amount of extra space!'. New photos of the complete install will follow along with the Hutt Valley High team's thoughts on the new system. 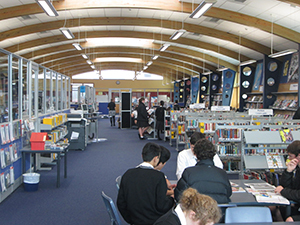 Hutt Valley High School is a state secondary school (year 9-15) with a role of 1560 students.